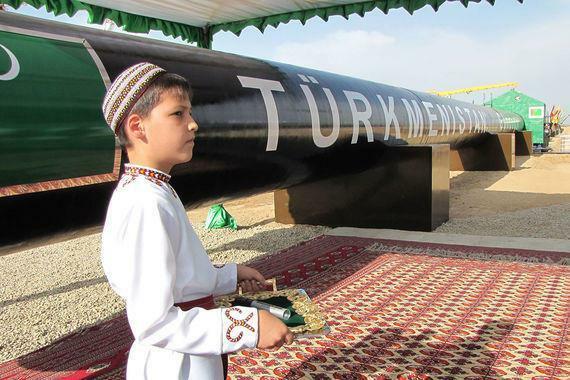 Turkmenistan is among the countries possessing significant reserves of hydrocarbons, mainly natural gas. The concept of the gas industry development in the country is focused on energy security and economic efficiency. Turkmen media have reported that Turkmenistan plans to resume gas deliveriesto Russia on April15. There are currently no other details about the amount of gas supplies and its price. Talks on the resumption of gas supplies to Russia, continuing from autumn 2018, were preceded by a conflict between Russia's Gazprom and Turkmengaz. For several years, the parties threatened each other with proceedings in international arbitration. In 2015, representatives of Turkmengas announced that Gazprom did not pay bills and declared the Russian concern insolvent. In response, Gazprom filed a lawsuit demanding a review of prices for gas purchased in Turkmenistan and a refundof $5 billion for overpayment. At the beginning of 2016, Gazprom stopped purchasing Turkmen gas and later, in the same year, signed a contract for gas supplywith Uzbekneftegaz. Diplomatic relations between Turkmenistan and Russia were established on April 8, 1992. At present, about 190 companies with Russian capital operate in Turkmenistan. In October 2017,Turkmenistan and Russiasignedthe strategic partnership agreement.